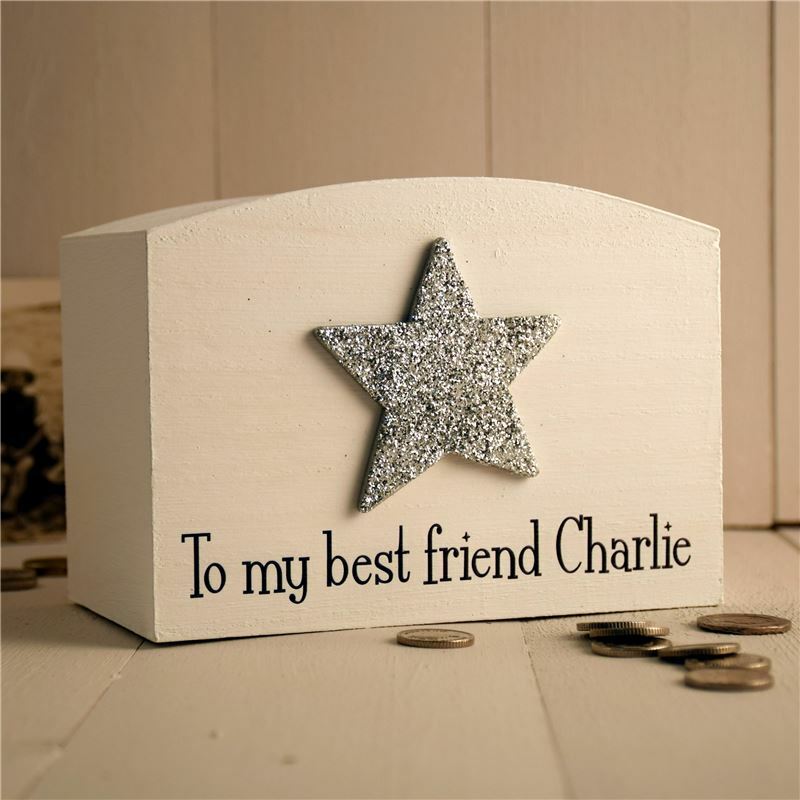 You can add your own message instead of best friend on this beautifully classy money box. Makes great present for all ages and all occasions. Hand painted at Angelic hen.